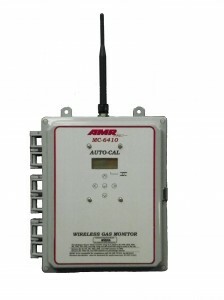 MC-6410 | AMR, Inc. MC-6410 | AMR, Inc. 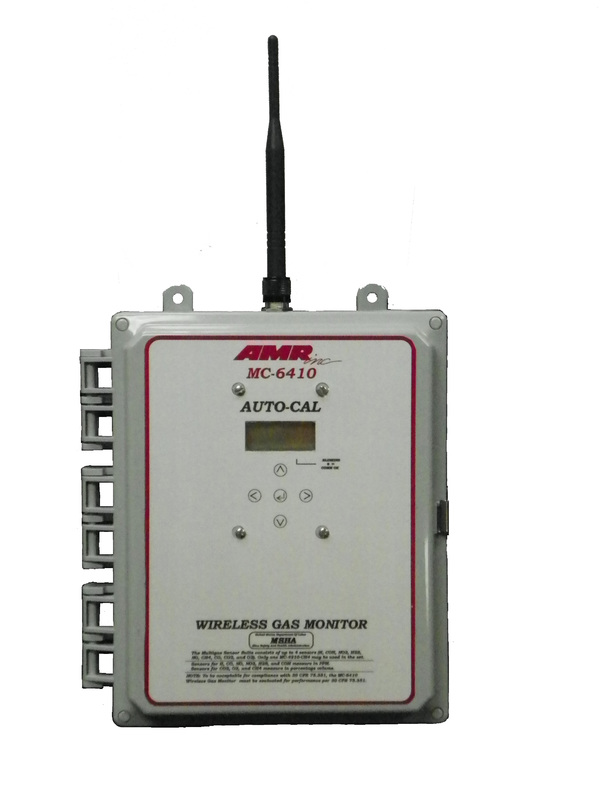 The MC-6410 Wireless Multi-Gas Monitor is a self-contained unit housed in a mine duty polycarbonate enclosure and sealed with a door gasket to protect the electronics. These sensors offer a very low current draw and are easily addressable by using three dial switches on the board of the unit. Units can be configured to operate on multiple network protocols or stand-alone. The enclosure is coated with a RF shielding to prevent interference from two-way communication devices.